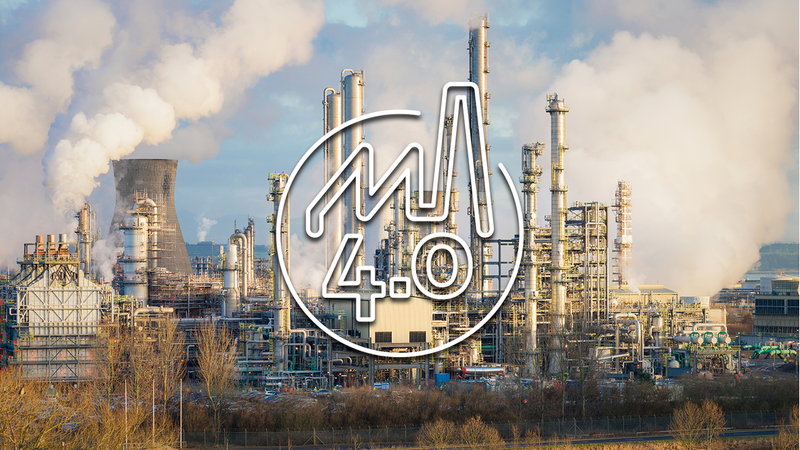 Industry 4.0 breaks deterministic solution-oriented thinking and requires fundamentally new architectures. As a result, we are faced with completely new security requirements. We help you to plan and implement the introduction of Industry 4.0 with the aspect of IT and OT security. Our standard based frameworks for developer and operators consider all relevant security aspects with organizational, procedural and technical measures.